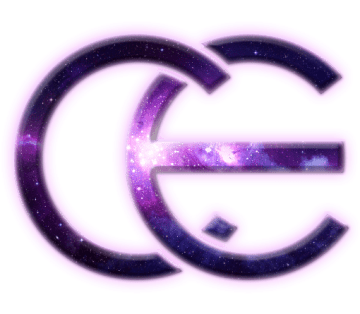 A privately owned, professional DJ service giving customers a fun experience unique to them. Every crowd is different, so shouldn't every show be different? They work with their clients to make sure that they, as well as their guests, are happy. Unmatched experience, over 100 events a year for nearly two decades. Personal consultations, customizing your event with great detail. Professional service that will exceed your expectations. Perfect reviews & approaching 30,000 fans. Digital quality BOSE surround sound & elegant L.E.D. uplighting. With experience working as the Master of Ceremonies for everything from festivals to concerts to wedding celebrations, Will Beckfield is able to entertain, direct, and keep your guests involved, no matter the event size. 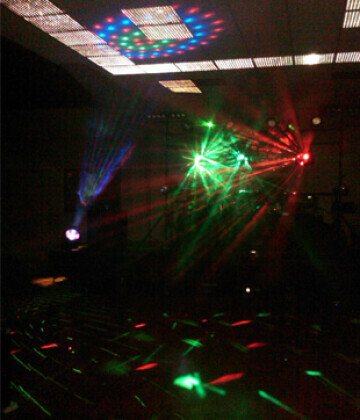 Serving the Chippewa Valley for over 15 years, Best Sound and Light Show provides DJ and karaoke entertainment perfect for any event. Professional, dependable, unforgettable. 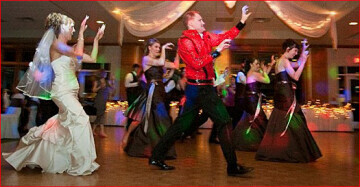 Small mobile entertainment company with over 20 years experience entertaining the Chippewa Valley. 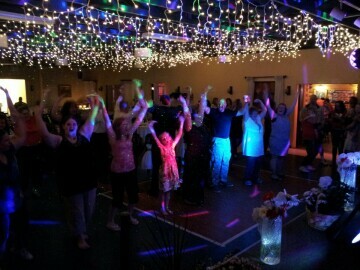 Entertainment for weddings, corporate events, birthdays, and any other reason you have to celebrate. Professional, insured, reasonably priced, and great fun. 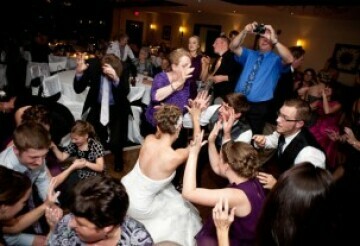 A mobile DJ in the central Wisconsin area with several years experience playing all types of events. Extensive ever growing music library packed with the latest and the greatest. Final Call DJ & Officiant Services has over 13 years serving Eau Claire, the Chippewa Valley, West-Central Wisconsin, Minnesota and beyond. They are committed to providing clients an affordable personalized service that is sure to exceed expectations. 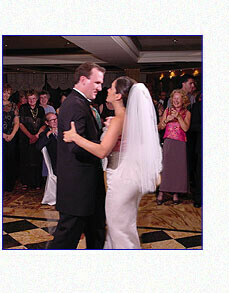 Provide quality service for weddings, corporate events, birthday parties, backyard events, school dances, and more. 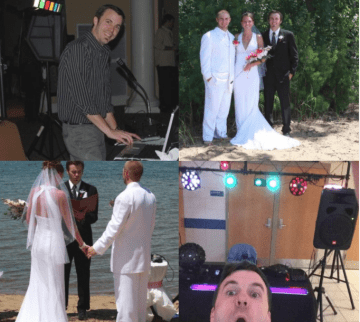 Whether you need a DJ for a large wedding reception or just a small birthday party, James Hennick can accommodate your needs. Music for event entertainment, including both corporate and private parties. Years of experience, high-quality equipment and great customer service. Ignite Lighting & Entertainment prides itself on presenting a night you will never forget with fun, unique ideas to personalize your party. 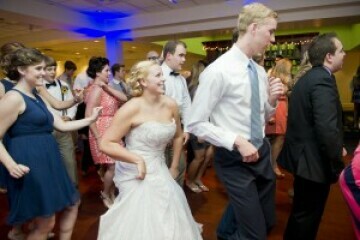 JME is your one stop for Wedding DJ and Photography. Book one service or both for a package deal. 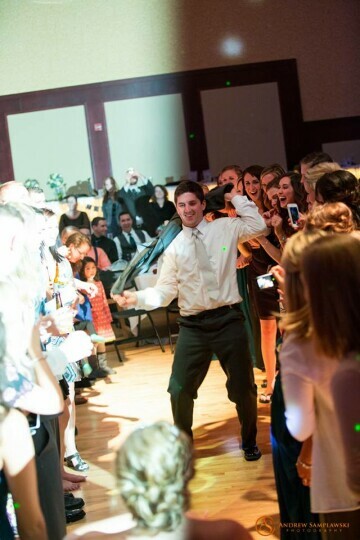 Since 2008 JME has served hundreds of weddings. 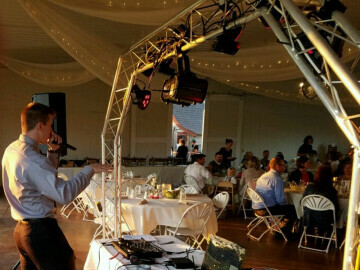 Kaleidoscope DJ Entertainment offers professional, customized wedding entertainment and event production with DJ services, karaoke, music videos, venue lighting, sound reinforcement, projectors and screens, and more. Mobile Express DJs aims for a personal, tasteful, and accommodating approach to your event to keep your guests dancing and make your evening unforgettable. 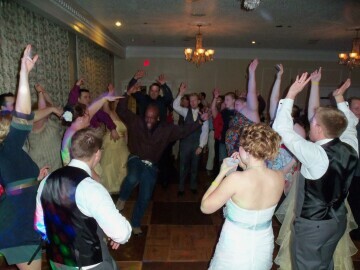 From country to pop to rock to alternative to rap, your party, reception, or dance should be the time of your life and consist only of the music you enjoy most. 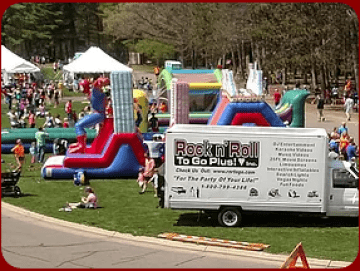 A full time business that is available for weddings, corporate events, game shows, and inflatable games across Wisconsin, Minnesota and Iowa. Music in Motion is a professional business that can deliver what they promise. Party Hits’ mission is simply to keep your party going from the first tune to the last, with plenty of variety and just enough personality. Ensure your event is filled with the music you and your guests want to hear. 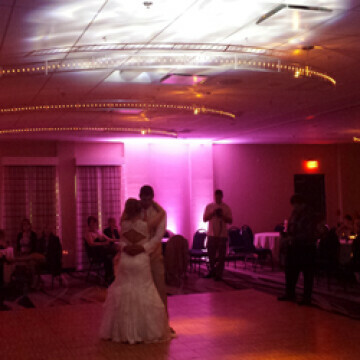 PS&V have two professional DJs at every event at no additional cost. 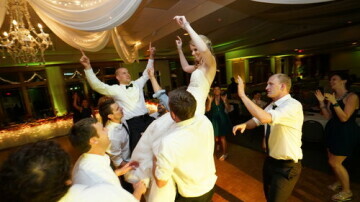 They take care of the entertainment so you can enjoy your big day. Featuring services including DJ and light show, social hour/dinner music, photo montage/slideshow, videography, photo booth, and ceremony sound. 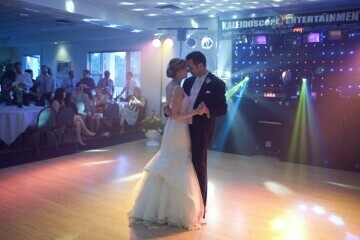 This DJ company’s specialty is weddings, from the dinner music to the hours upon hours of dance music.